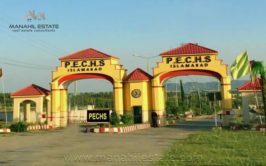 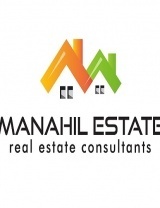 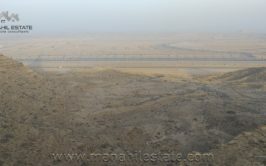 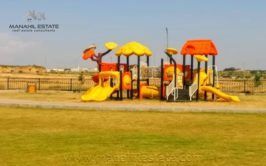 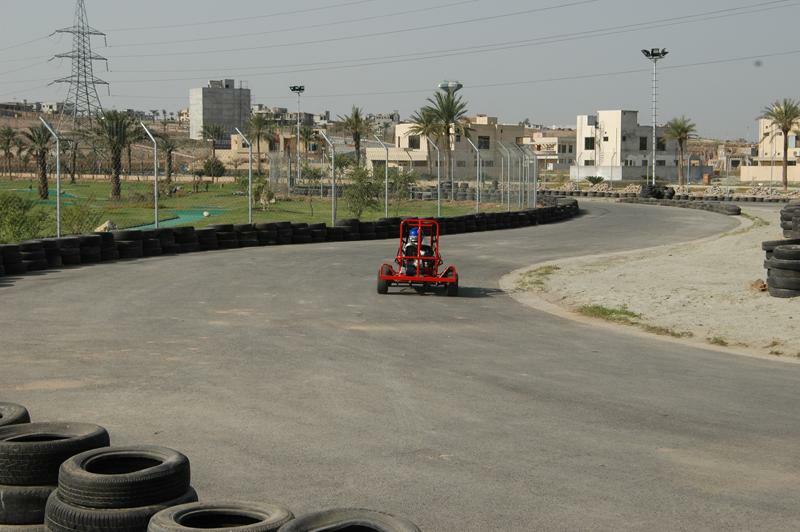 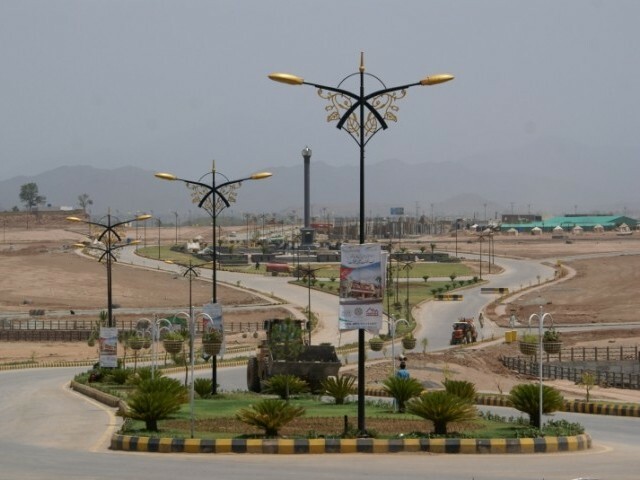 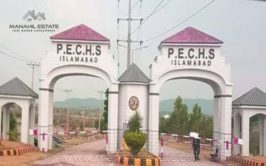 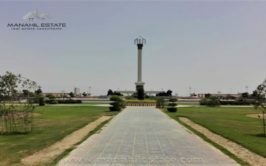 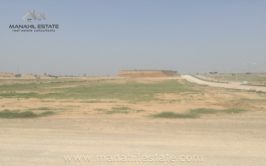 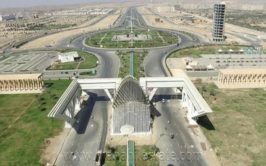 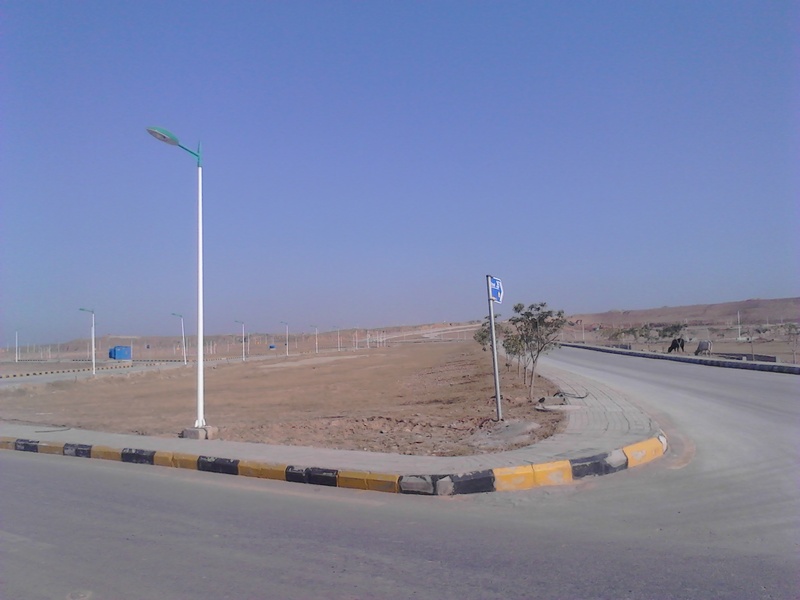 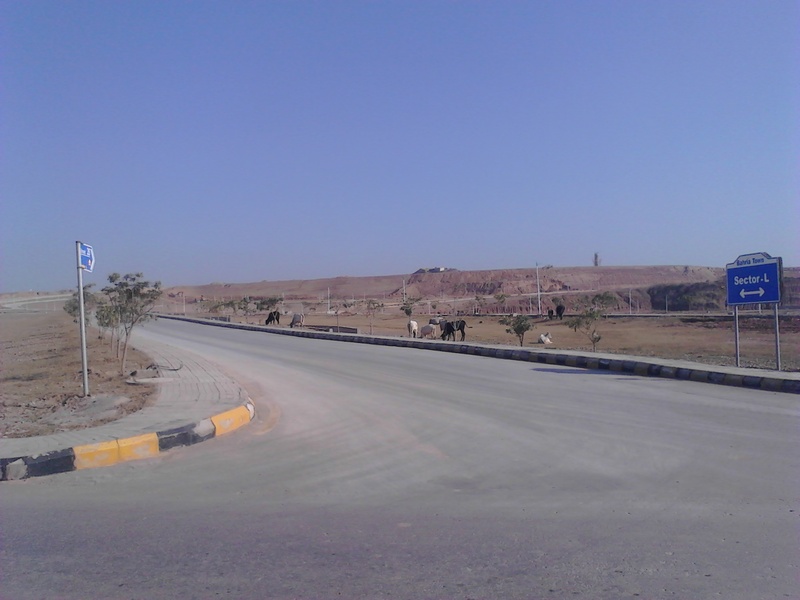 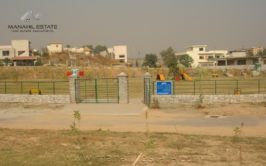 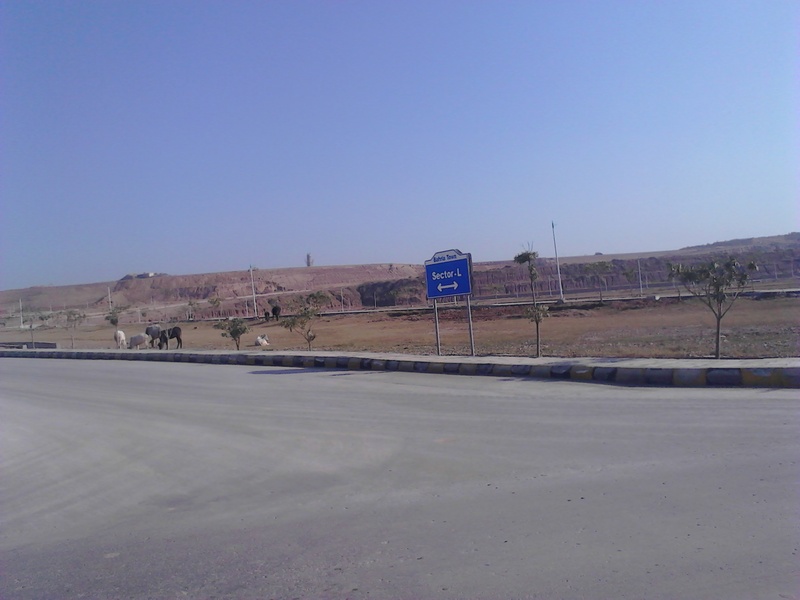 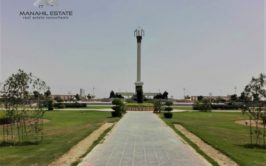 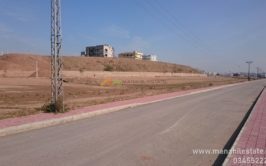 A 10 marla residential plot in Block N, Bahria Town Phase 8 Rawalpindi is up for sale at very reasonable price. 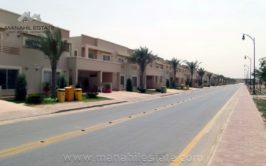 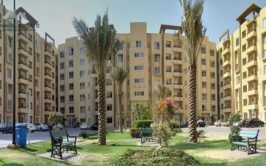 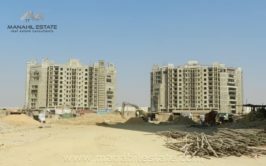 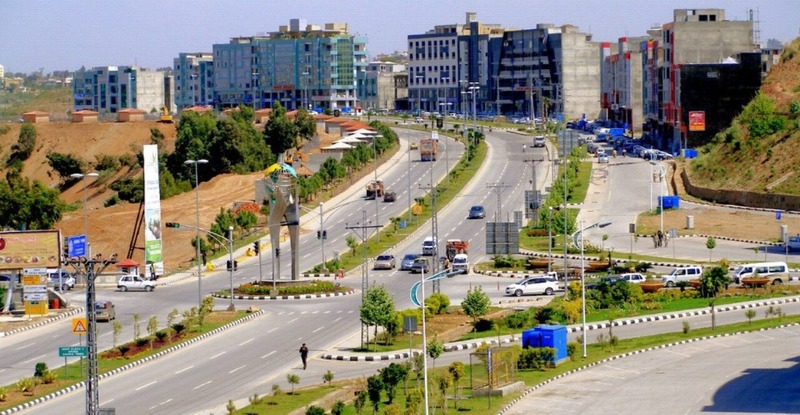 Block N is a partially developed block located next to L block and Awami Villas 3, and it is considered as good investment options since possession of L & N is expected in a year. 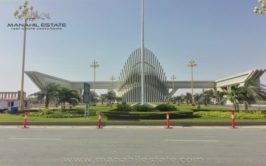 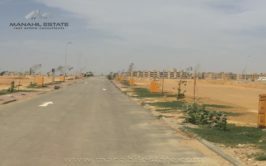 Contact us for more details, visit and purchase of this 10 marla plot in block N, Bahria Town Phase 8 Rawalpindi.